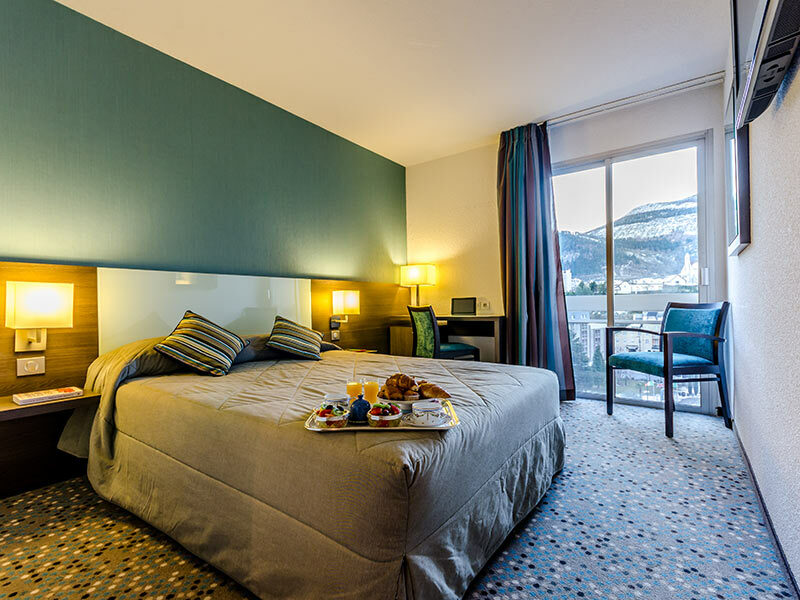 Lourdes Sanctuaries Hotels This is the official name of the second most important Hotel Group in Lourdes, and it is made of 4 and 3 stars five Hotels: The Paradis,Helgon , Miramont , Croix des Bretons and Aneto. 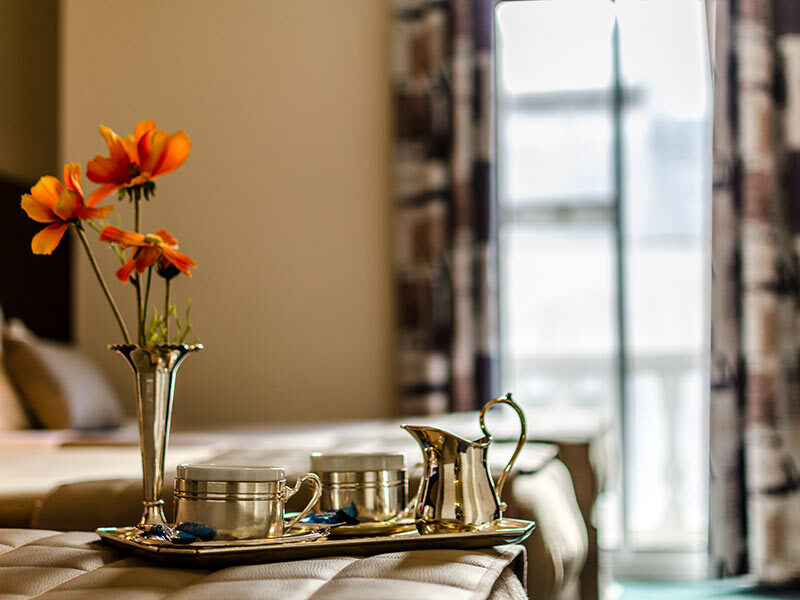 The quality and services areexceptional, our hotels are located in perfect spot and they all are from 266 m to 573 m (1 – 4 minutes) walking distance from the Sanctuaries entrance. Our history and experience are also well known and traditional in Lourdes. We began in 1899 and transmitted our know-how from generation to generation. With 713 rooms and 1350 places, we work with national and international clients, with different people and all types of groups. Our offer is complete thanks toour restaurants, bars, conference rooms, boutiques, garages, bus parking and Wi-Fi connection. 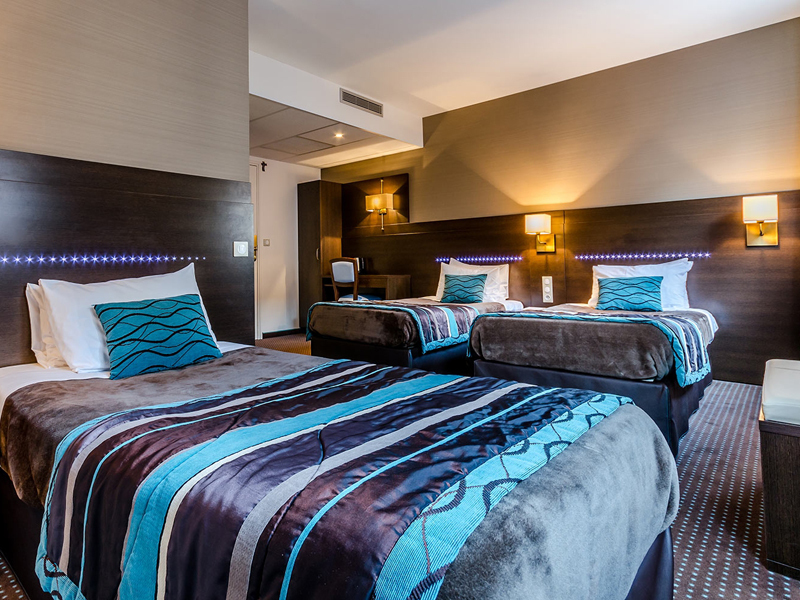 Hotel Paradis: Paradise The modern and spacious hotel is conveniently located 485 meters from the main entrance to the Shrine . 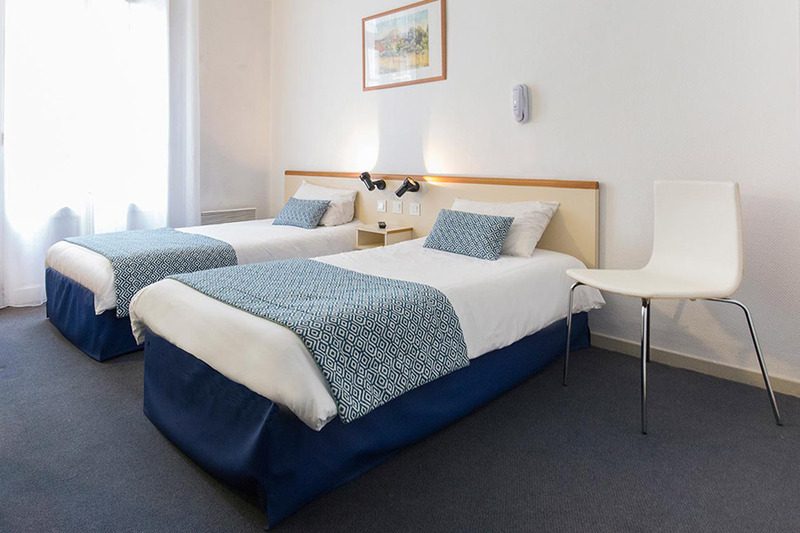 Helgon Hotel - Completely renovated in a contemporary and cozy style, the Helgon hotel has a unique location next to the Lourdes Home, St. Spawning. Miramont Hotel - 545 meters (626 yards) away from the Sanctuaries, completely renovated in 2008 and entirely air-conditioned. ACTIVITIES In one of our Hotels you will find our trip office that will plan your visits with or without a guide.